Yogurt parfaits are one of the simplest and quickest breakfast and snack options you can make. Not to mention, they’re easily customizable and super tasty to boot. Layered with scrumptious crumbled cookies, fresh, diced strawberries and Cabot Plain Greek Yogurt (or Cabot Lowfat Plain Greek Yogurt), this strawberry yogurt parfait is one recipe you’ll want to make soon. We’re sure it will become an instant favorite! Try it out and then share the recipe with friends and family on Facebook, Pinterest, Instagram and Twitter. 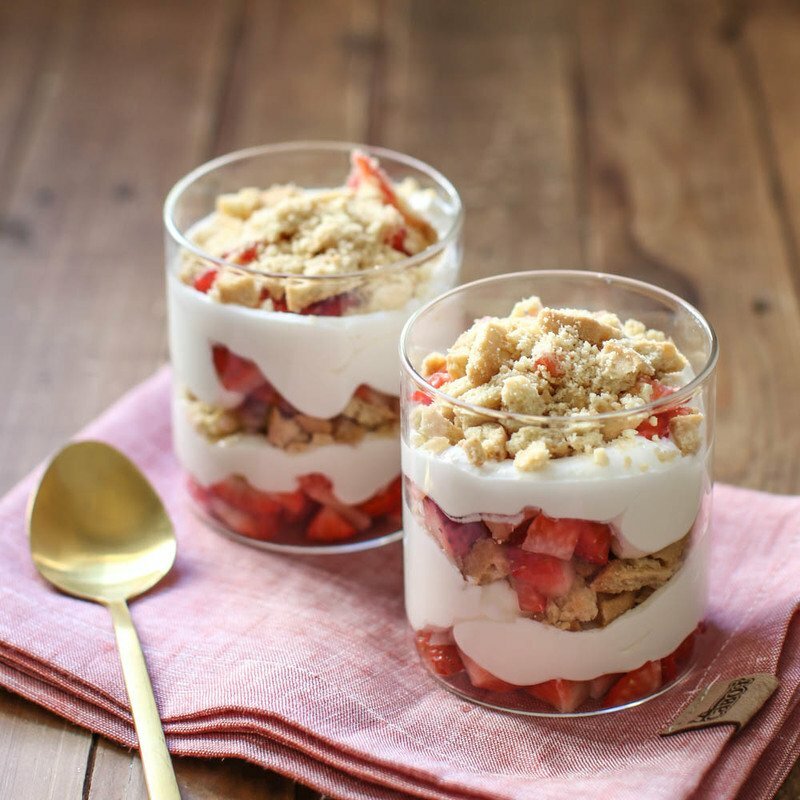 To make 2 servings of this strawberry parfait recipe, simply alternate layers of diced strawberries, Cabot Plain Greek Yogurt (or Cabot Lowfat Plain Greek Yogurt) and cookie crumbles in 2 medium sized glasses. 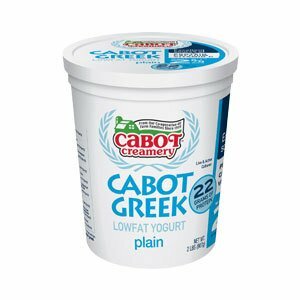 Serve immediately and enjoy this refreshing parfait! Craving another delicious fruit and yogurt parfait? Try our Maine Blueberry Parfaits next! 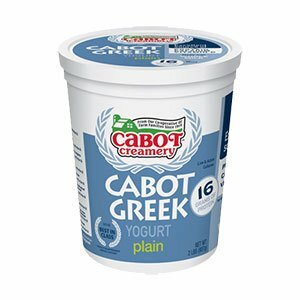 Did you know Cabot is a co-operative of over 800 farm families who continuously strive to produce the best dairy products around? If you love this yogurt parfait recipe as much as we do, we’d really appreciate it if you could rate and review it when you have the chance! ALTERNATE layering strawberries, yogurt, cookie crumbles in 2 medium sized glasses.